If you run in events such as 10Ks, 5Ks, Half Marathons, Marathons, Cross Country, Extreme races or compete in Triathlons, Trail Runs or Bike Races, use RegEvent to find out about various events that you can enter. Discover all about an event and then enter the event online and pay using either PayPal, credit or debit card. Create your own account and login to see all the events you have previously registered for and you won't have to re-key all your personal details when you register for subsequent events. Register and pay for more than person in a group at a time. Confirm your registration for an event and see all your previous orders. We are committed to protecting your personal data. We don't sell your personal details to third parties. We protect all sensitive information using a trusted secure padlock (SSL). If you are organising an event and want to promote your race, sign up for an organiser account and publish your events on RegEvent. We offer a comprehensive registration service which allows you to concentrate on organising your event while we take care of the registrations. Come and join us on our annual Macmillan Summertime Walk - a lovely 12 mile walk around Telford following the South Telford Heritage Trail. You will take in some lovely countryside and remains of our industrial heritage including the Ironbridge. There is also a shorter 3 mile family friendly walk option. All proceeds from this event goes to Macmillan Cancer Support in Shropshire. THIS RACE IS NOW A TIMING CHIPPED EVENT. 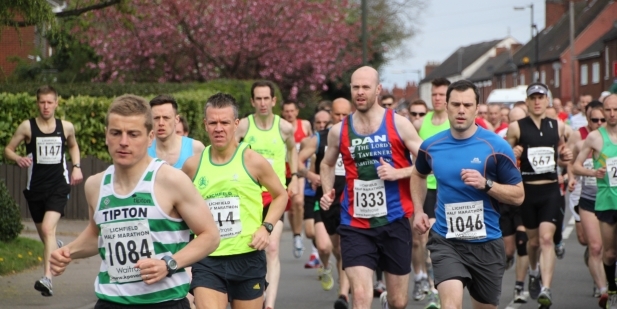 The race will start and finish in the beautiful grounds surrounding Tamworth Castle and will wind its way through the grounds out into the town before following a section along the canal in Fazeley before returning to the Castle Grounds. 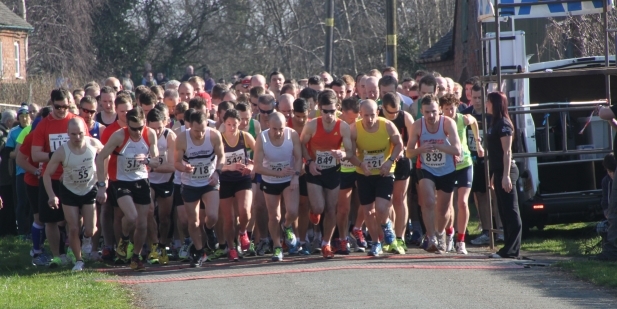 PLEASE NOT: If you would like to enter this race under the "Run for the Stan Bowley Trust" reduced entry price, then you are agreeing to raise a minimum of £50.00 in sponsorship for this charity. We have all the functionality you need to start taking registrations for an event in minutes. Include a dashboard (showing all your events and number of confirmed registrations), reporting, invoicing and statements. Easy event creation, separate price categories, min and max age groups, competitor limits, refunds, T-shirt size, many optional event descriptions such as map location, terrain, refreshments, prizes. We invest in getting your events highly placed on Google and other major search engines. We are very competitive on pricing compared to other registration companies including Runners World. We pride ourselves on giving a personalised service and will be on hand to help you when there is a problem or you need guidance. RegEvent is a sports event registration service provider. 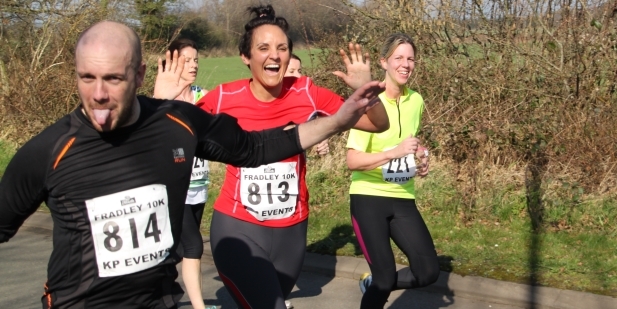 We bring together organisers of sporting events with competitors who want to take part in 5K, 10K, Half Marathons, Marathons, Fun Runs, Cross Country Races, Trail Runs, Bike Rides, Charity Runs, Triathlons etc. We are committed to providing a professional and friendly service to all our customers and strive to deliver registration services that represent value for money for our organisers. RegEvent offers a range of functionality for organisers including free event publicity which lists and event in the normal way but links to the organiser’s site for registration. Organisers taking online registrations via RegEvent can monitor their registrations using an event dashboard. This lists all active events with a running count of entries and a total net amount collected so far. Events can be created and customised to the organiser’s preferences for example a photograph depicting the event can be uploaded and prices for different types of entrant can be specified, e.g. standard, affiliated, children, concessionary etc with min and max ages for each category. A plethora of optional information can be defined to provide whatever additional information the organiser is keen to show e.g. competitor limit, distance, surface, location, how to get to event, map web address, setting, profile, refreshments, awards, facilities, notes, insurance, terms and conditions, a successful payment message. If the organiser give out clothing at event e.g. T-Shirts they can detail this in the event and ask the entrant to specify their clothing size. As an organiser you would have your own landing page which shows potential customers, your organiser information along with all your events. Links to the landing page and specifically to each event are available from the events functionality. Events can be disabled which removes them from entrants view) and re-enabled at any time. As an organiser you can search for an entrant to find out if they have registered and all the details they registered with. This can be useful if the entrant is unsure if a registration has been submitted or wishes to withdraw from an event. For the latter, functionality to fully or partially refund the entrant is available. Organisers are provided with a detailed reporting feature showing all entrants for an event and every piece of information the entrant has submitted – this can be exported to Excel and can be run at any time during an event’s lifecycle. Finally, detailed invoices and statements are provided to organiser on a monthly basis. For event entrants, the site is laid out in a simple, easy to use way. A List of upcoming events provides a quick and easy one click route to the event information and onwards to the registration page. Information for each event is cleanly laid out and provides a detailed description of what the event, where it is located, dates, prices and any other information the organiser has elected to show. Finding events is easily performed by searching on name, region, town, length of time to an event and whether it is traffic free. Whether you’re an event organiser or competitor, RegEvent is a sports event registration provider that can deliver all your needs. If you’re considering our services, we would be pleased to hear from you. tell us with a LIKE on Facebook!